Lemon sole is a delicate white fish with very thin fillets that are easy to overcook. Cooking sous vide at a lower temperature keeps the fish moist, locks in flavour and ensures a perfectly cooked result every time. 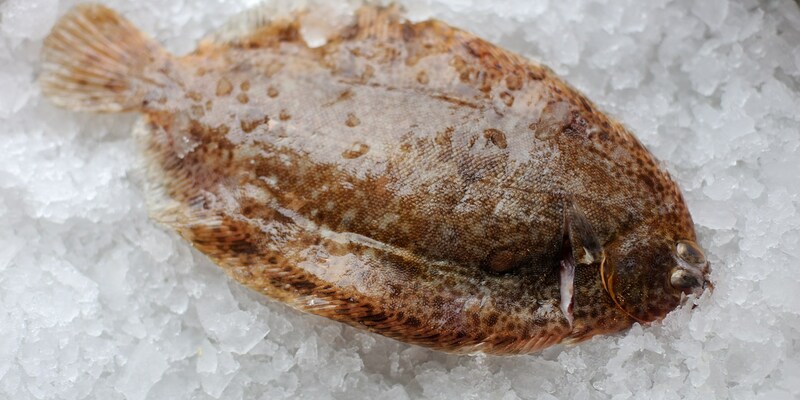 The lemon sole will be delicious served immediately with a squeeze of lemon juice but for extra flavour quickly fry the fish in a very hot frying pan but be careful not to overcook it. Try adding flavours to the bag such as lemon zest, thyme or a little reduced white wine. Geoffrey Smeddle serves a classical Lemon sole grenobloise but you could use lemon sole as a cheaper alternative in most Dover sole dishes.